Individuals with sought-after skills are in the driver’s seat during the hiring process. They have choices. They conduct their career selection process like they shop for important purchases. They are consumers. Your talent acquisition strategy must include consumer marketing approaches and technologies in order to attract, hire, and retain this top talent. In this session, we will discuss candidates’ career selection process and how they determine if they will even visit your career site or think about applying for a job. How can you ensure they have a “consumer-like” experience throughout your hiring process? What consumer approaches can you use once they become employees to increase retention? 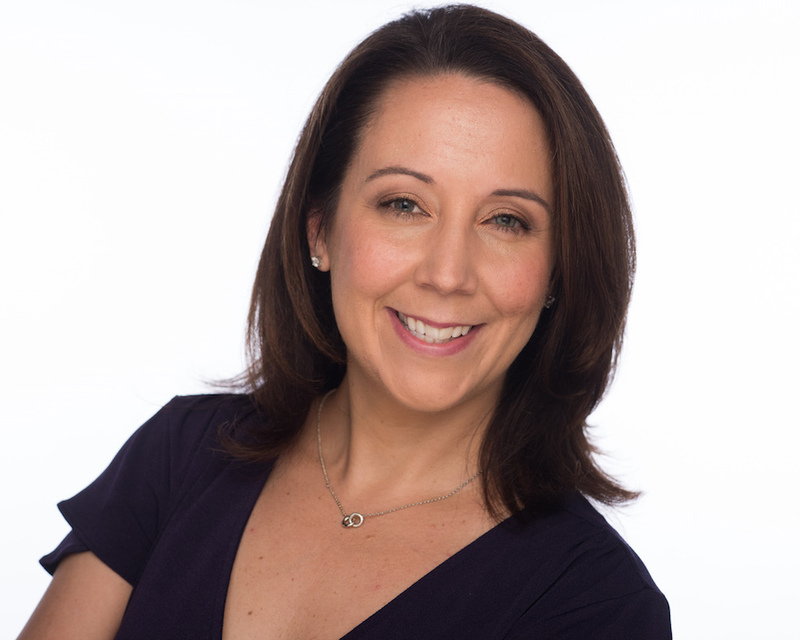 Kara Yarnot is executive consultant and strategy practice leader at HireClix, a leading recruitment advertising and consulting firm. 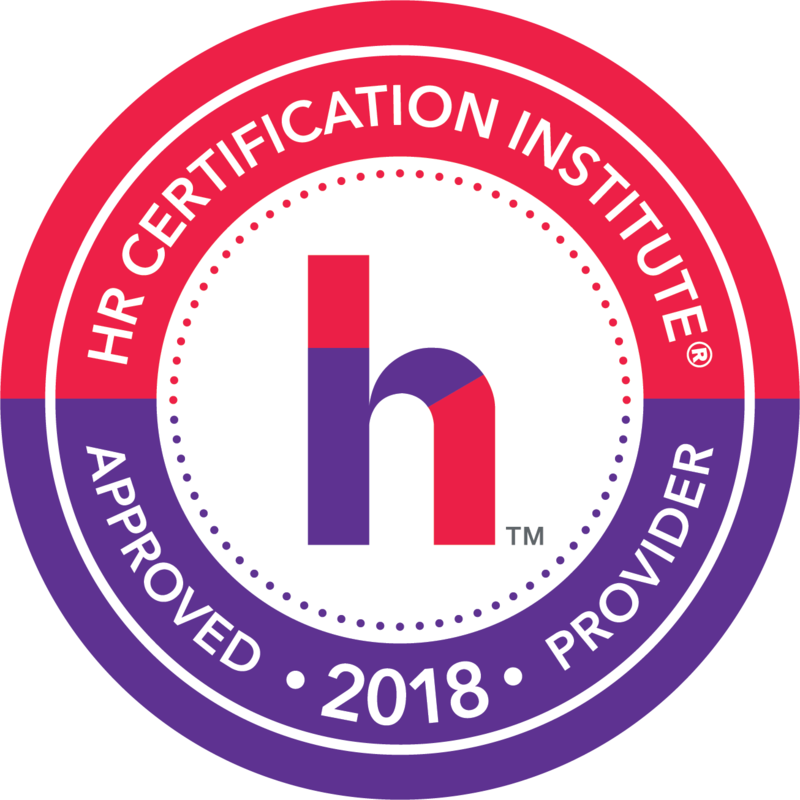 HireClix's consulting practice provides talent acquisition consulting and advisory services to employers in a variety of industries and markets. Her areas of expertise include recruitment strategy, technology evaluation and selection, social recruitment, talent branding, process and technology optimization, and ROI evaluation. Kara has over 17 years experience in talent acquisition at Fortune 500 companies as SAIC, Boeing, and Intel. She founded Meritage Talent Solutions, a strategic recruitment consulting firm, in 2013 to bring innovation and disruption the talent acquisition industry. In 2017, HireClix acquired Meritage and Kara joined the leadership team. Her past and current clients include Northrop Grumman Corporation, Hudson’s Bay Company (the parent company to Saks 5th Avenue), CoreCivic, McKesson, Parsons, NVR (the nation’s 5th largest homebuilder), illumina. Kara is a frequent speaker at industry events. She holds an MBA from the University of Maryland and a bachelor’s degree from Carnegie Mellon University. When not focused helping clients innovate, Kara can be found volunteering for canine rescue organizations (she has 2 adorable rescue pups of her own), training for her next half-marathon or Ragnar relay, or traveling the world in search of the next great bottle of wine. This program has been preapproved by HRCI for 1.5 HR (General) recertification credit hours toward aPHRTM, PHR, PHRca, SPHR, GPHR, PHRiTM and SPHRiTM. 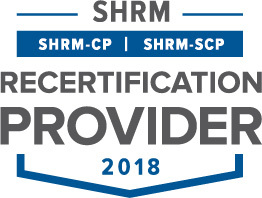 The use of this seal confirms that this activity has met HR Certification Institute’s (HRCI) criteria for recertification credit pre-approval.